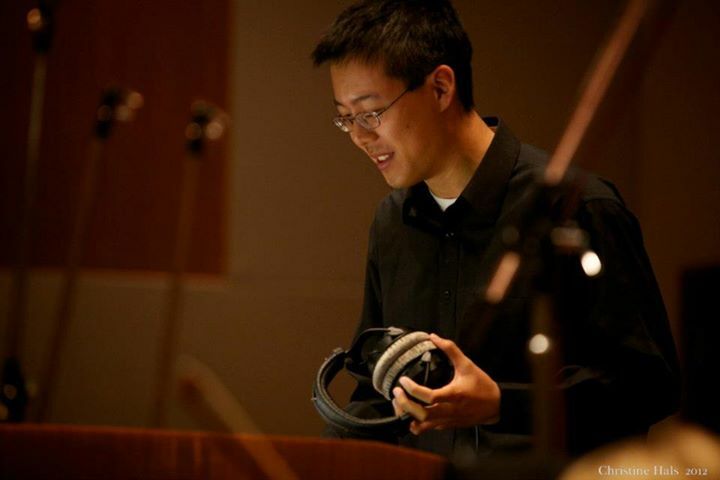 Composer Max Loh, classically trained in piano and music theory since the age of five, is a 2013 graduate of USC's acclaimed "Scoring for Motion Pictures and Television" (SMPTV) program. He is the musical composer for numerous award-winning student video games and films, including "A Wild Idea" (2011), "A Night in the Woods" (2012), and "The Mattress" (2013). When not composing music, he enjoys playing video games and training in combat sports such as Judo.